GSTR-4 is a Quarterly return to be filed by Composition Dealers. This article contains in detail each section and the details to be provided in it. 1. Provide GSTIN: The taxpayer’s GSTIN will be auto-populated at the time of return filing. 3. 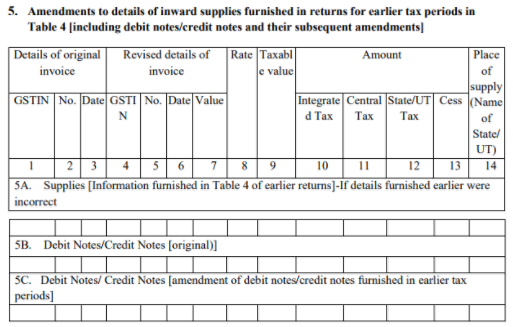 Aggregate Turnover: In this section, the taxpayer has to furnish details of the previous year’s aggregate turnover, and the aggregate turnover for the period of April-June, 2017 (for the first GSTR-4 return). Note that these fields will be auto-populated for the returns of October to December period. These details are required to be filled now for January- March Return Period of FY 2017-18. 9. 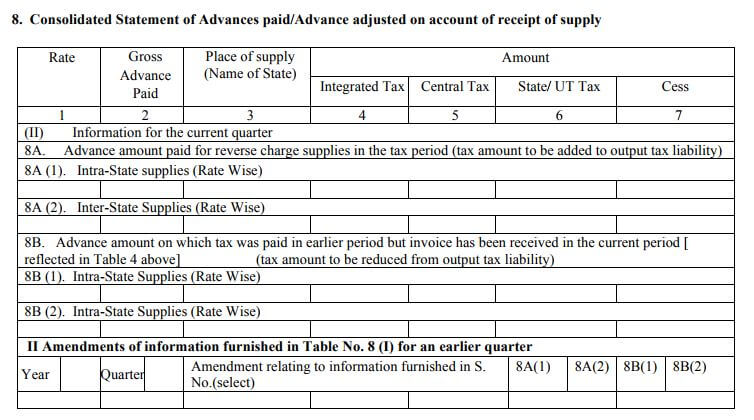 TDS Credit received: Any TDS deducted by the supplier while making payment to the composition dealer has to be entered in this table. GSTIN of the deductor, Gross Invoice value and the TDS amount should be mentioned here. 10. 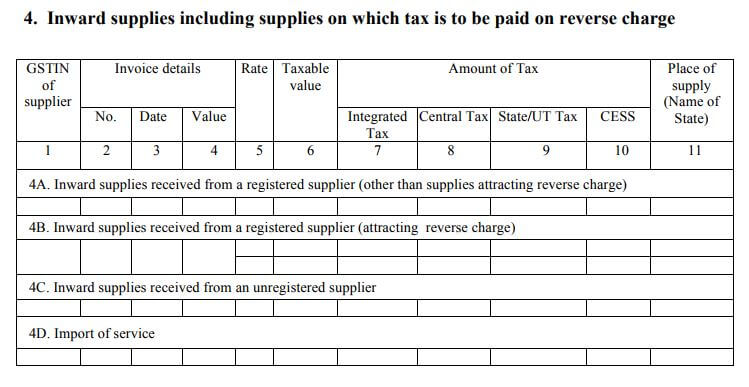 Tax payable and paid: Total tax liability and the tax paid have to be specified in this table. IGST, CGST, SGST/UTGST and Cess have to be separately mentioned here. 11. Interest, Late Fee payable and paid: Interest and late fees payable for late filing or late payment of GST have to be mentioned here. The interest or late fees payable and the payment actually made should also be stated in this table. 12. Refund claimed from Electronic cash ledger: Any refund of excess taxes paid can be claimed here. The refund has to be further segregated into tax, interest, penalty, fees, and others. 13. Debit entries in cash ledger for tax/ interest payment [to be populated after payment of tax and submission of return]: All GST payments made in cash reflect here. The payments have to be further segregated into tax paid through cash, interest paid and late fees paid.